Head Office will be closed from midday 21 December through to Wednesday 9.00am 2 January 2019. Have a great Christmas and we look forward to seeing you in 2019. Head Office will be closed today due to the severe weather conditions. We hope to be back in as normal at 9am on Monday. Our phones lines are now back in operation. Due to a technical issue, we were experiencing problems taking phone calls at our head office. We would like to apologise if you experienced and inconvenience. Best practice guidance for Arborists any role in arboriculture and environmental sectors. A world-leading authority for over 50 years on arboricultural best practice, the Association delivers professional standards and guidance, ensuring responsible management of the trees in our care. 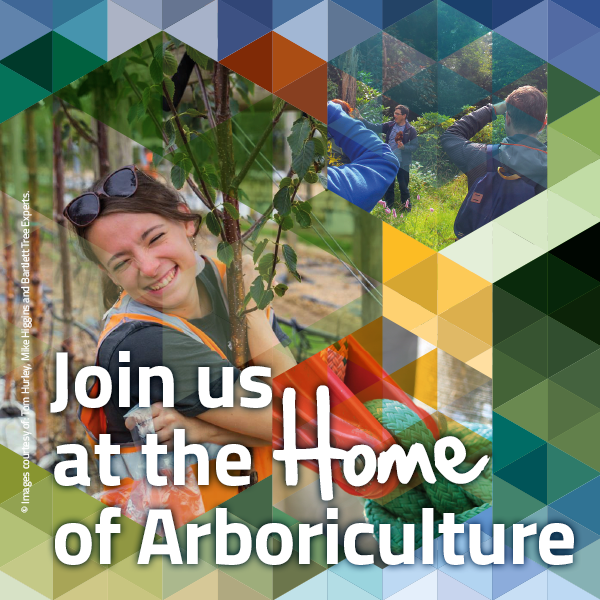 The Arboricultural Association – The Voice of Arboriculture.